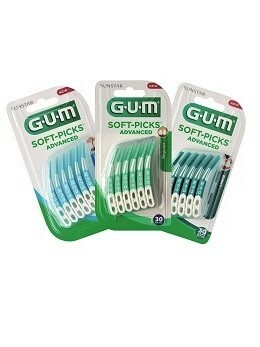 GUM Soft-Picks are the modern version of a traditional toothpick, with added fluoride for extra cavity protection. 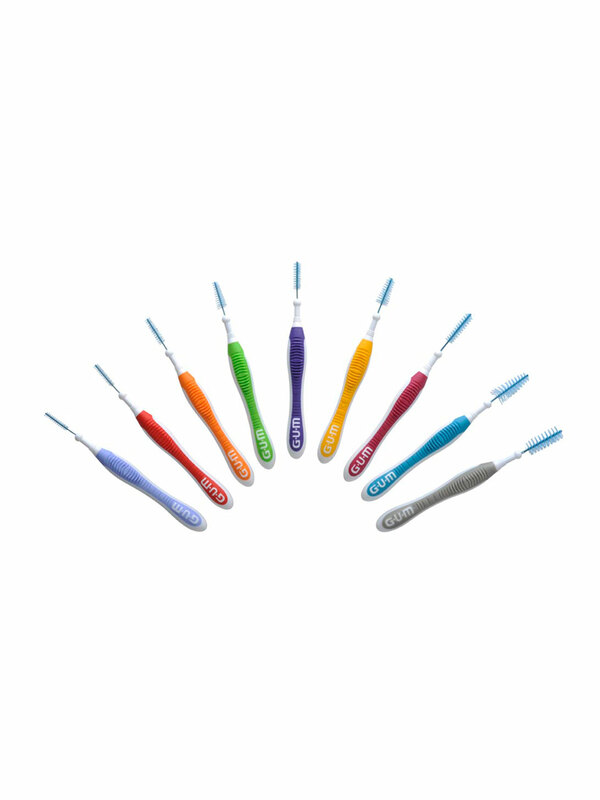 With soft, flexible rubber bristles, Soft-Picks slide easily between teeth to safely remove plaque and food particles without damaging the teeth or gums. 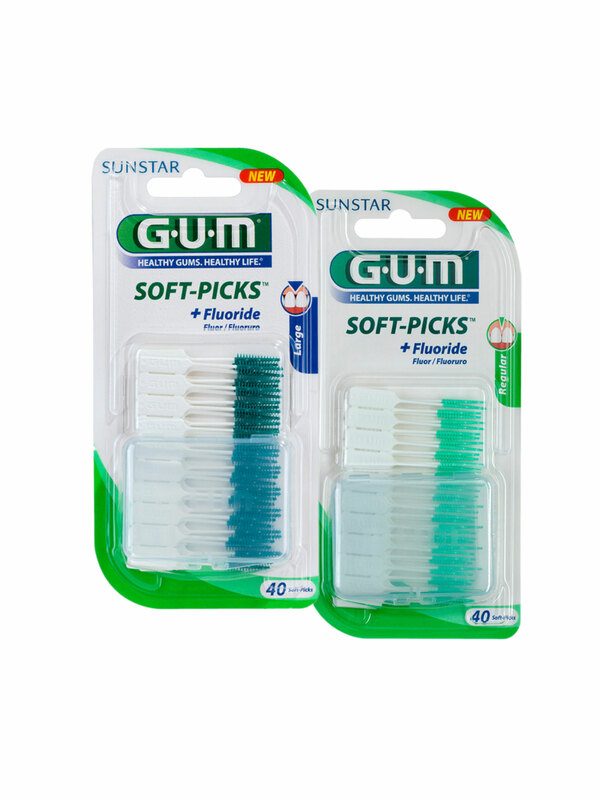 Clinically proven to reduce gingivitis, GUM Soft-Picks are presented in a convenient travel case, ideal to slip into your bag for on-the-go use. 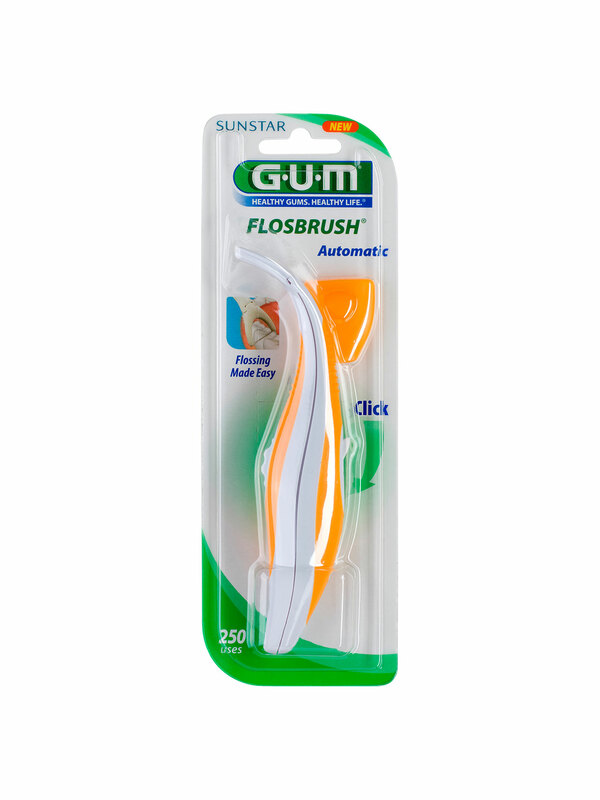 GUM Easy Flossers are designed to make between-teeth cleaning simple, fast, and effective by holding the floss at the right tension with an easy-to-grip handle, allowing you to focus on the cleaning action between your teeth, rather than managing the floss around your fingers. 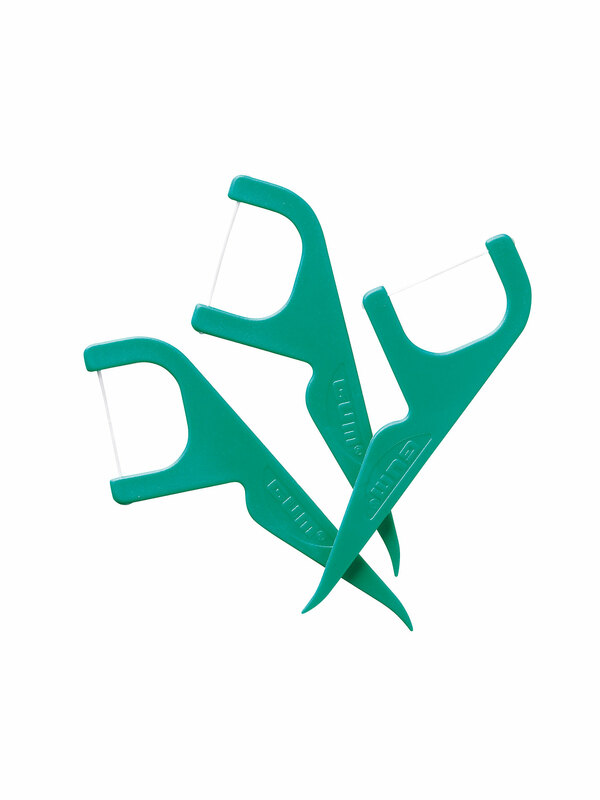 Flossing will remove dental plaque from areas between the teeth most commonly missed by tooth brushing alone. 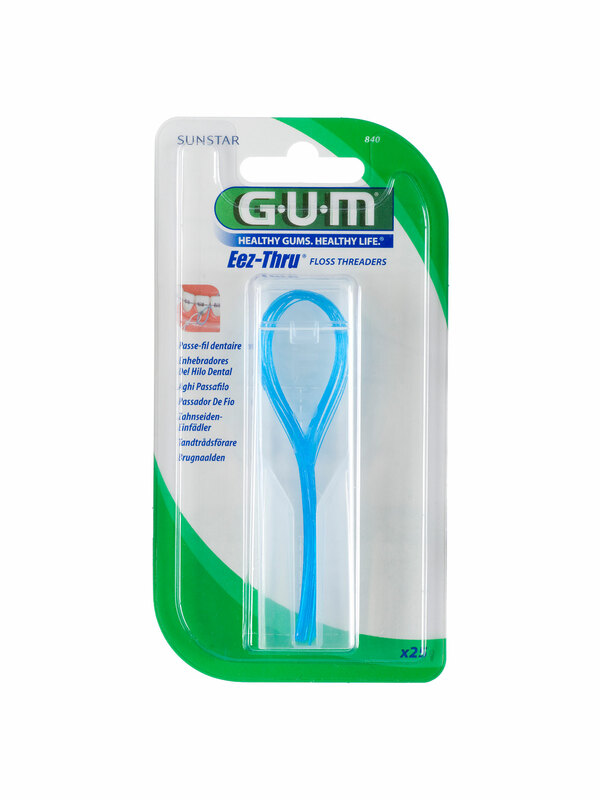 GUM Access dental floss comes in an easy to use dispenser and is designed to make cleaning around and underneath orthodontic braces, fixed bridges and dental implants easy and effective without irritating the gums. 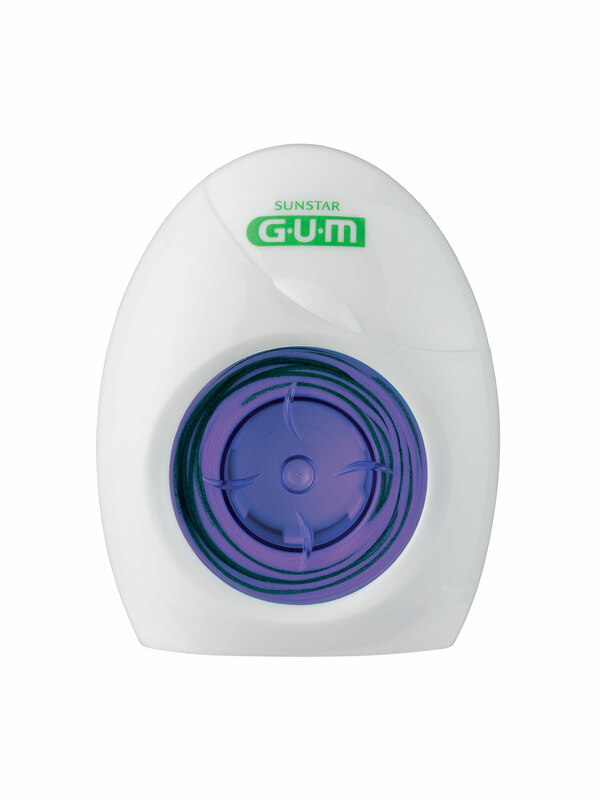 These dental appliances and fixtures create hard-to-reach areas that are a challenge to clean. 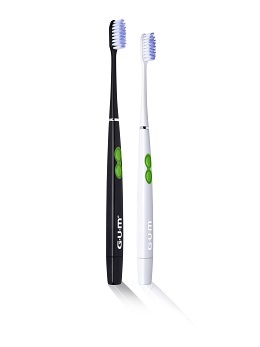 If not cleaned as part of a daily oral hygiene routine, buildup of dental plaque may compromise the health and longevity of the appliance as well as of the surrounding natural teeth. 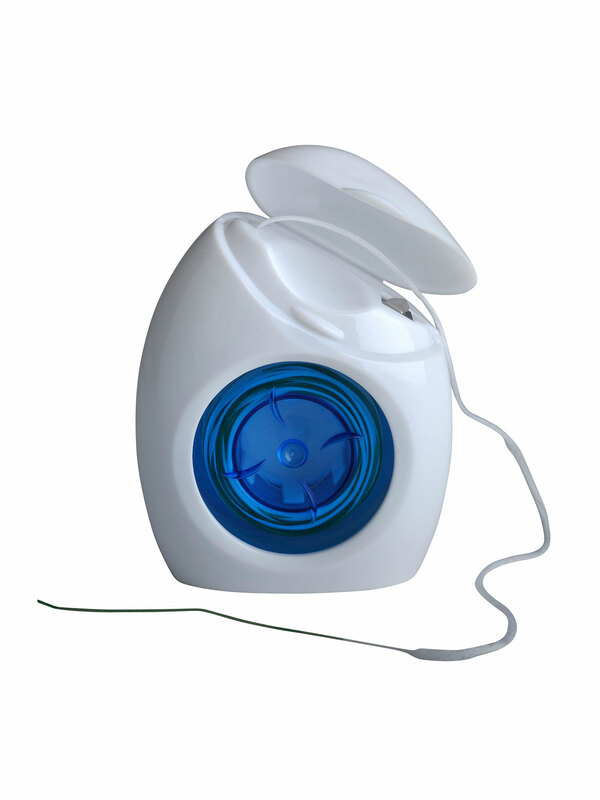 The dental floss has stiff ‘threader’ sections at each end of a length of ‘puffy’ floss. The double-ended ‘threader’ sections have the ideal stiffness to easily navigate under braces and bridges to remove plaque. 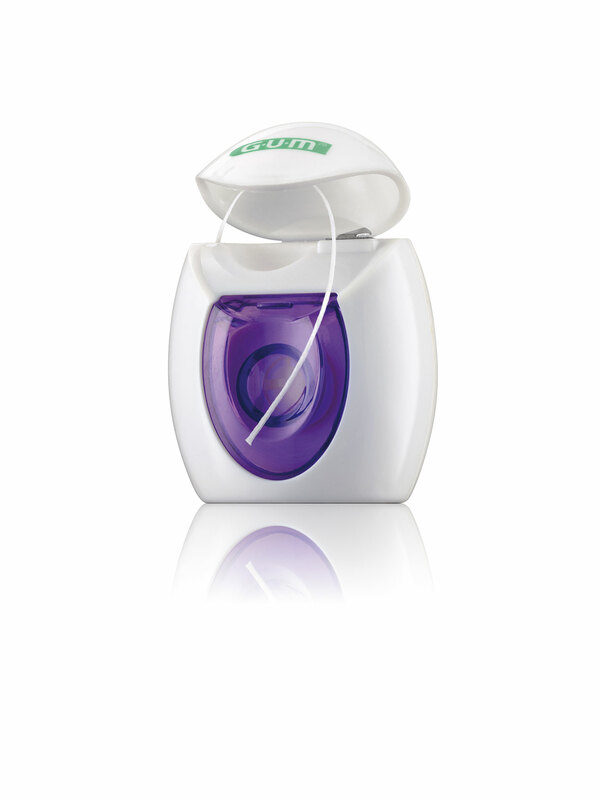 In use, the floss expands to enable greater contact and cleaning in the spaces between surfaces of the appliance and the adjacent teeth and gums. 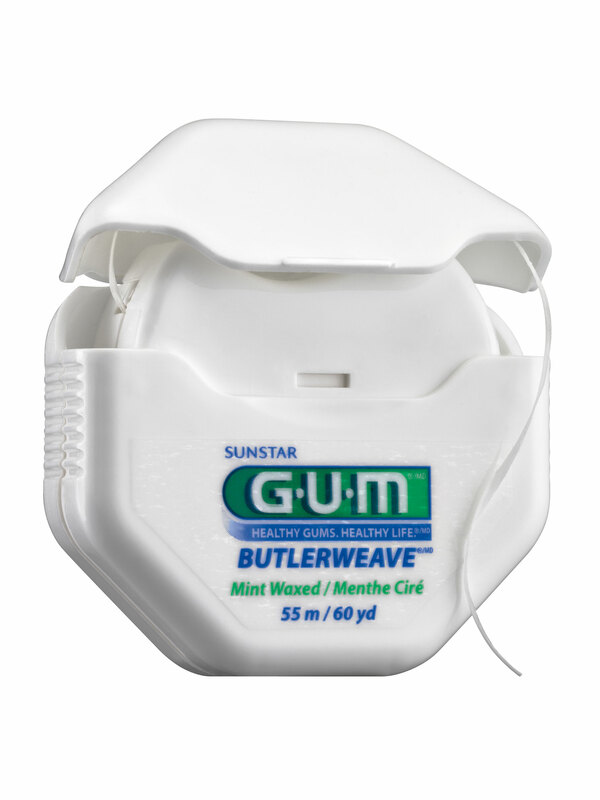 GUM ButlerWeave is a uniquely woven dental floss designed to remove dental plaque from areas between the teeth most commonly missed by tooth brushing alone. If dental plaque is not removed frequently it can cause inflammation of the gums and lead to gum disease. 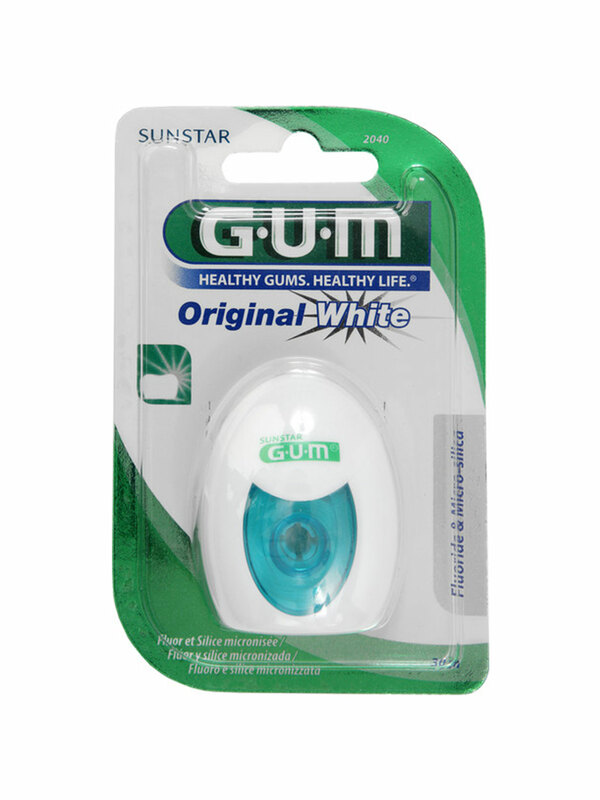 GUM ButlerWeave is a strong, smooth, shred-resistant dental floss that reaches between the teeth and under the gumline.